Ready to pick your races for the year? 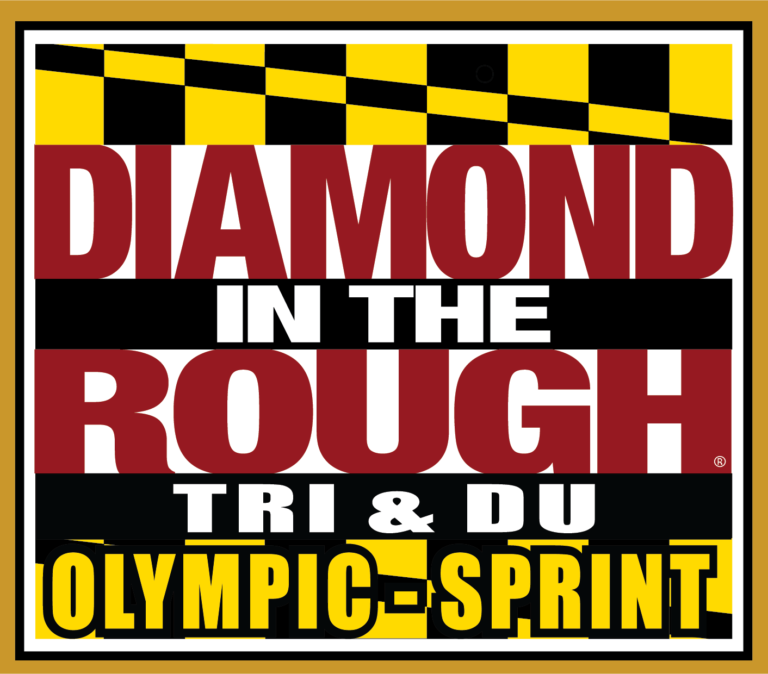 Why not race with your DCTriClub teammates? Every year the Club tries to identify Featured Races for members interested in racing together. 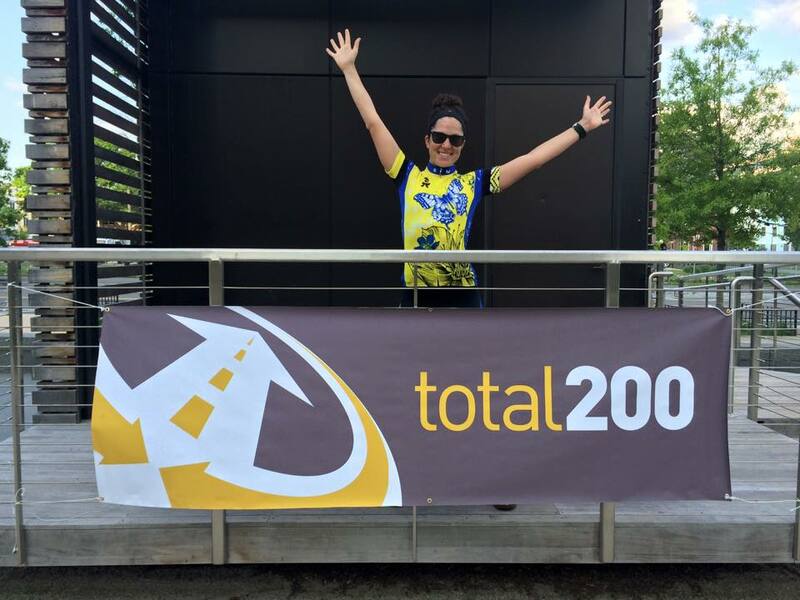 For these races, we aim to make a show of just how awesome the DC Triathlon Club is and showcase how much of a team-oriented club we are. What are the Featured Races? These are typically Program Goal Races, the Mideast Regional Club Championships, and popular regional races! How do we know which ones to pick? Well, the program goal races and regional club champs are easy! But the popular regional races, that's where we need your help! Go to the Upcoming Races Page and select "attend" for the races that you are doing! The result is the popular regional races and the ones that have a lot of our club members going! 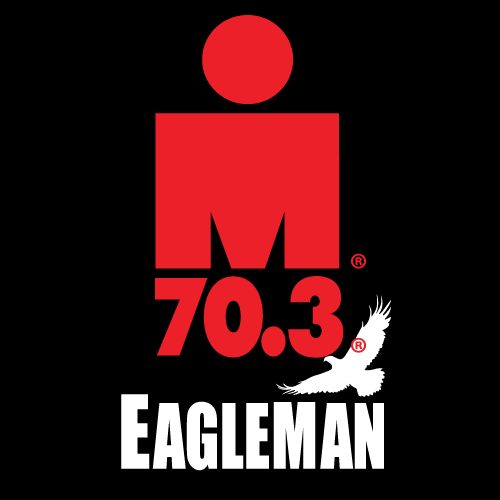 To help you plan ahead, the 2020 featured IRONMAN will be Ironman..... COMING SOON! Help us select future Featured Races by "attending" races on the Upcoming Races Page. If you don't see a race there that you would like added to the list, please email support@dctriclub.org with the race information! 246 queries in 2.460 seconds.